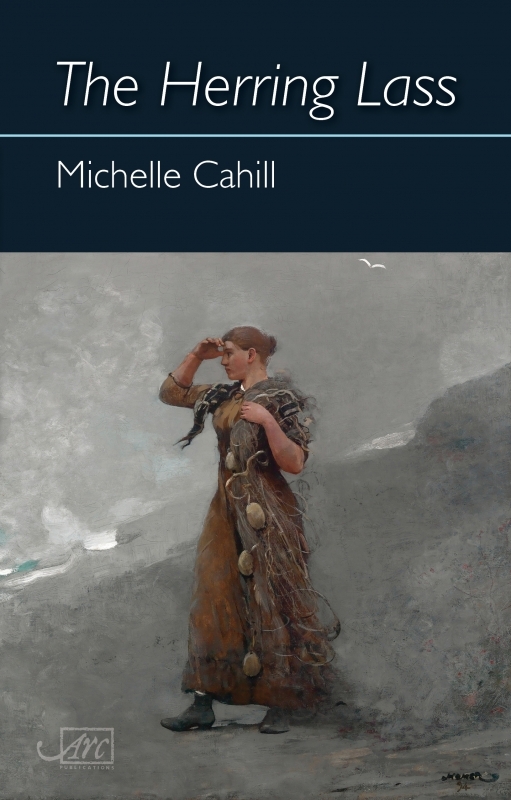 Michelle Cahill is an award-winning poet and fiction writer and editor of Mascara Literary Review . Cahill has won the Val Vallis Award and the Hilary Mantel International Short Story Prize. 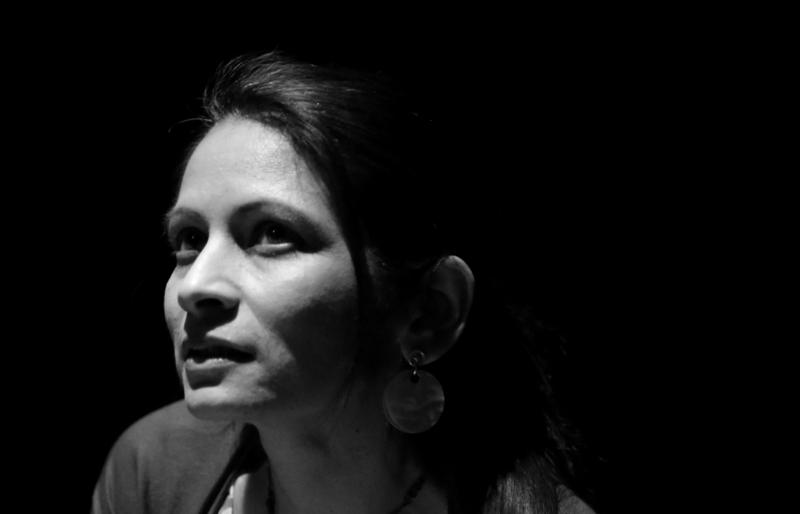 Her debut short story collection, Letter to Pessoa, was published by Giramondo Publishing in 2016, and won the NSW Premier’s Literary Award for New Writing. 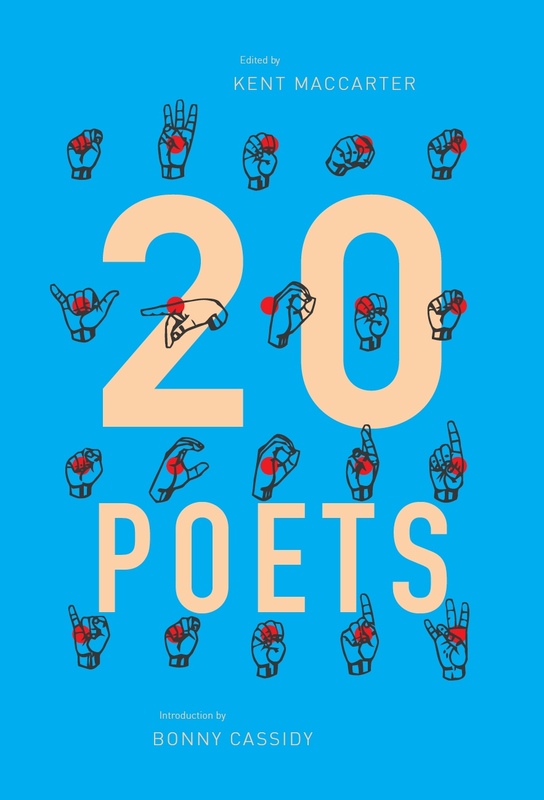 Run by Queensland Poetry Festival, and named in honour of a distinguished Queensland poet, the Arts Queensland Val Vallis Award for an Unpublished Poem is committed to encouraging poets throughout Australia. 2017 Selection panel: Stuart Barnes and Michell Cahill. 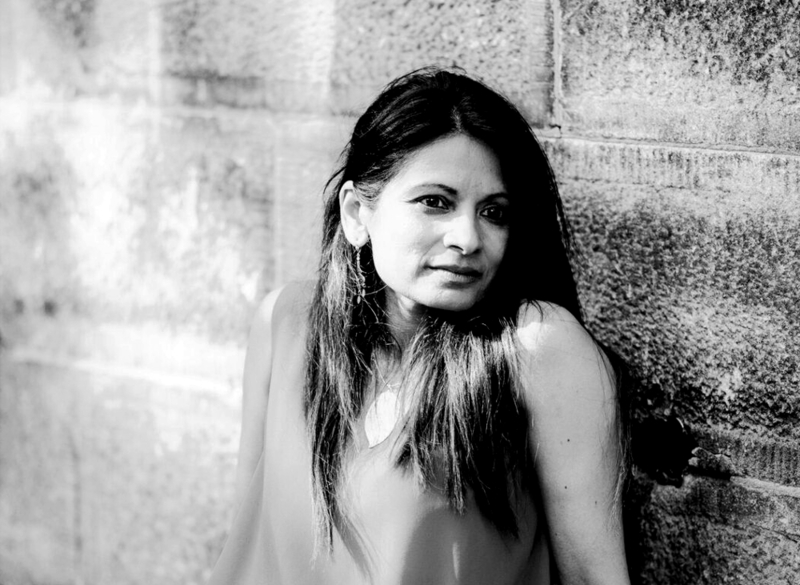 Michelle Cahill is well-known to contemporary Australian readers as a poet, editor and fiction writer. 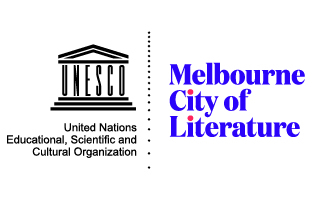 She is the winner of the 2017 UTS Glenda Adams Award for New Writing (one of the NSW Premier’s Literary Awards), the Val Vallis Award, and the Hilary Mantel International Short Story Prize, and has been shortlisted for other major prizes. This wry poem by Pan Zijie addresses language and human bodies as mobilised subjects. 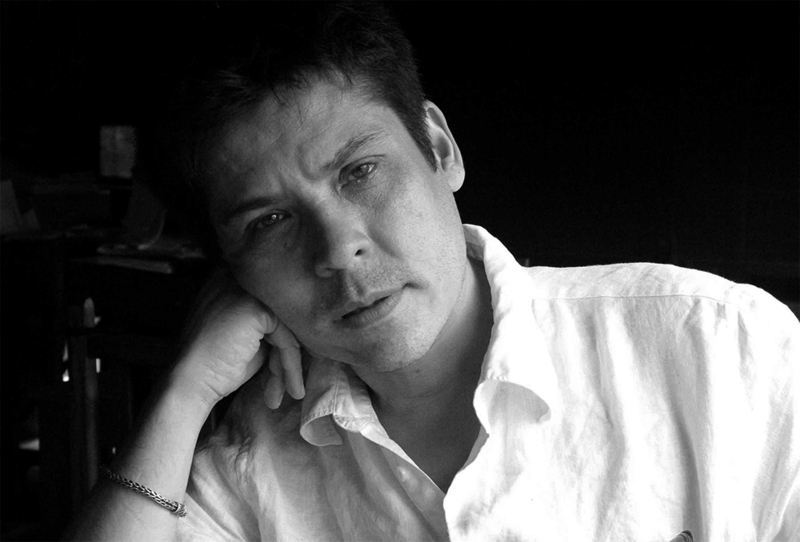 An Australian-born Chinese poet, Zijie has written in relative obscurity since publishing his first book, Vostok. Reading his striking collection Beijing Spring, published in 2015 by Maninriver Press, I wonder why I am not familiar with his work. After some online enquiries I learn that Pan holds a master’s in creative writing from Macquarie University and that he completed a PhD on representations of Chinese masculinity in Australian literature. His first collection received positive imprimaturs from David Brooks, Marcelle Freiman and Michael Wilding but I could find not a single review. In January 2013 I visited the inaugural exhibition of the new Blue Mountains City Art Gallery, an eclectic and compelling collection of works curated by Gavin Wilson and entitled ‘Picturing the Great Divide: Visions from Australia’s Blue Mountains’. I stood for what seemed like an hour before John Wolseley’s wonderful ‘The Proteaceae of NSW and Argentina 1996’ – a water colour and pencil work that is part of his ongoing creative enquiry into geological and biological temporalities, and one which advances an intensely felt and thought aesthetic of deep trans-historical and trans-biological emergence. 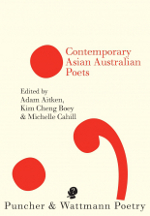 A decade ago, Cordite Poetry Review asked me to write a review of its tenth issue, ‘Location: Asia-Australia.’ In my review, I wrote that while the issue did a splendid job of showing the intersection between two separate places called ‘Asia’ and ‘Australia,’ it was less clear whether the ‘Asian-Australian’ could also be a thing unto itself, a kind of writing that might be visible within domestic as well as international spaces.